Railwayana - The full set of 6 LNER Wedgwood "Cathedrals" dessert plates. 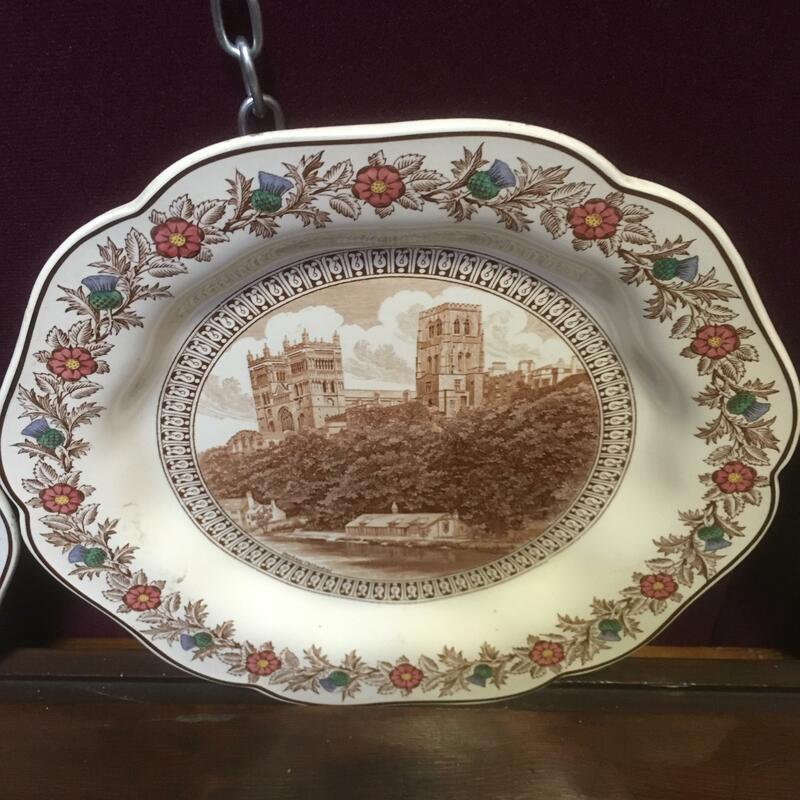 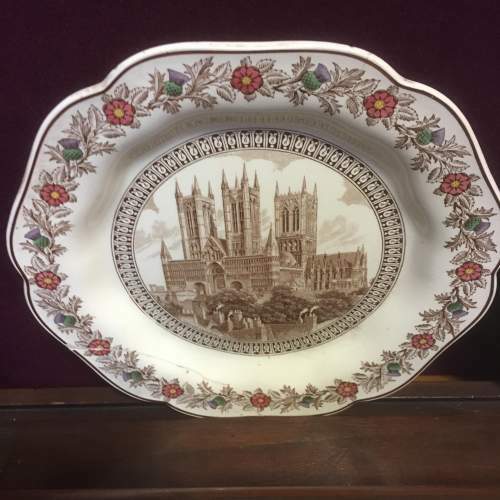 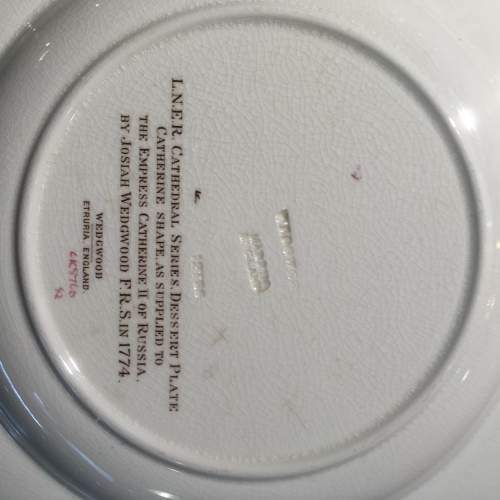 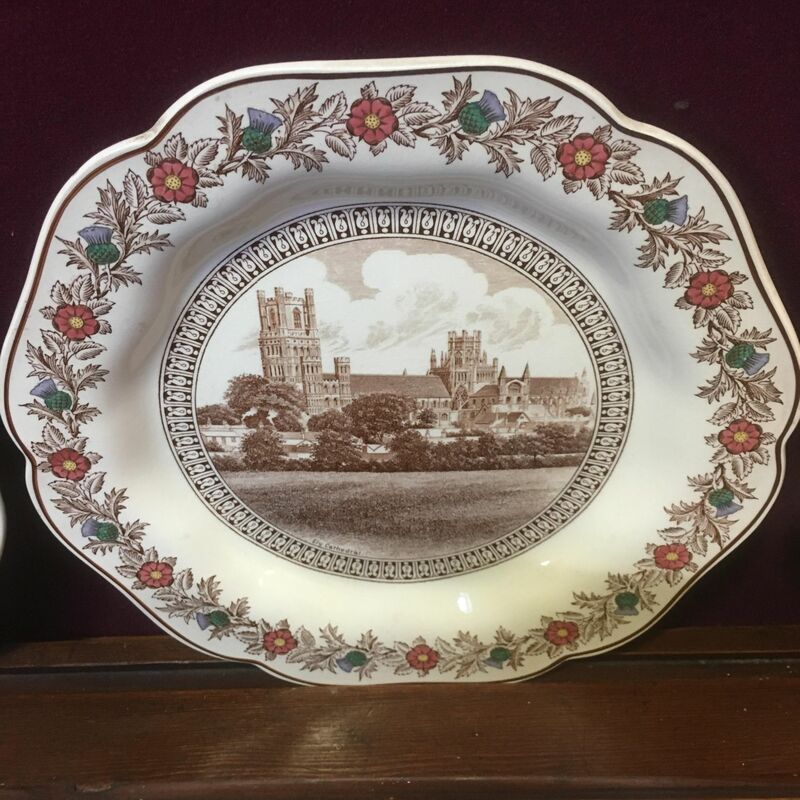 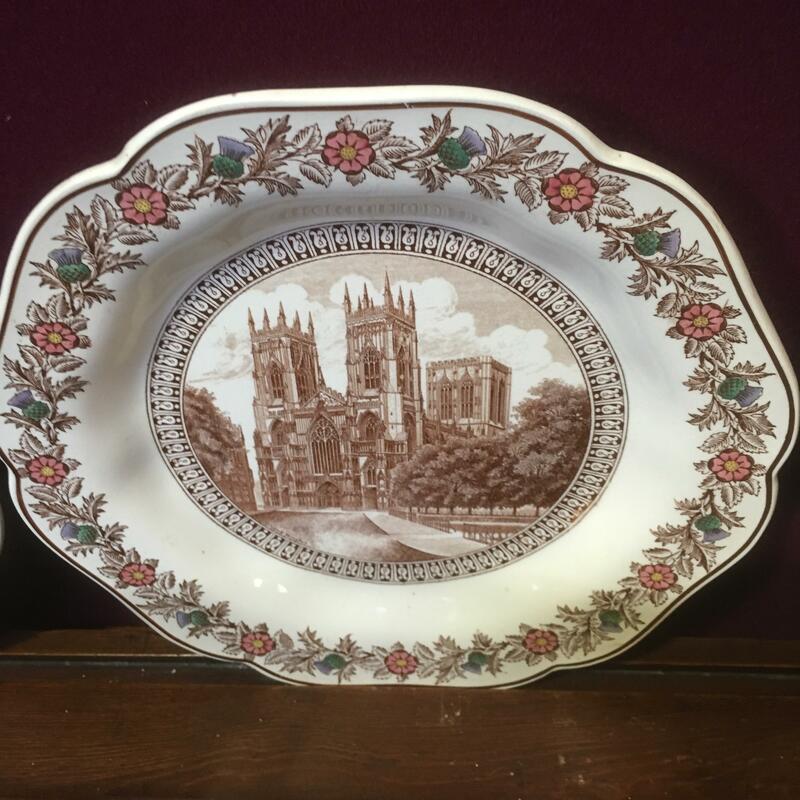 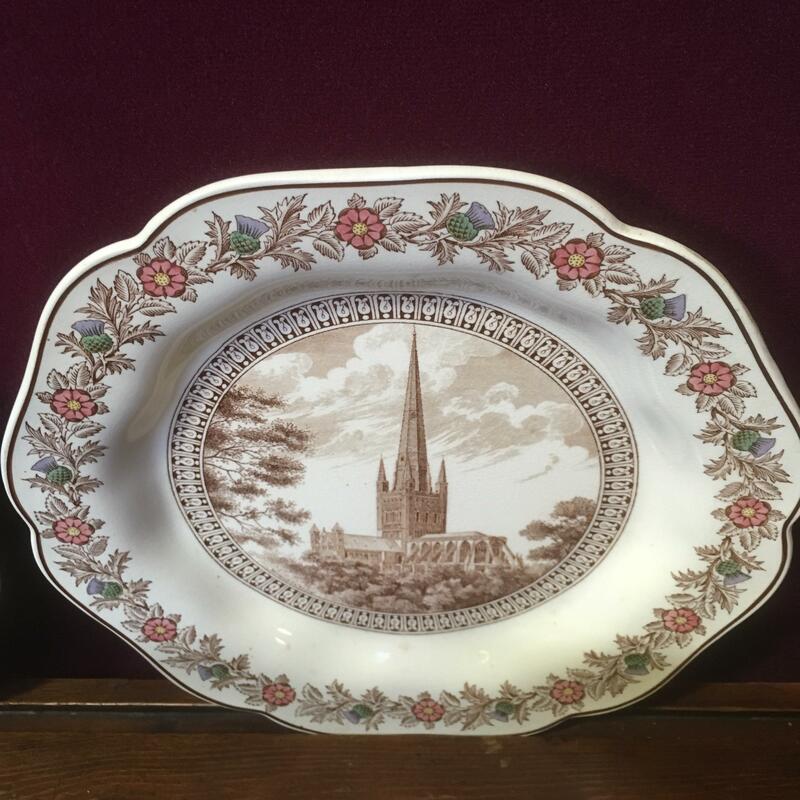 With creamware bodies, and underglazed printed designs of 6 of England's foremost cathedral, these attractive plates are fully stamped to the rear, including the legend that they reproduce a design that was made for the Empress Catherine, of Russia. Five plates are in vgc; one (Lincoln Cathedral) has had a repair, and also has a small hairline crack.